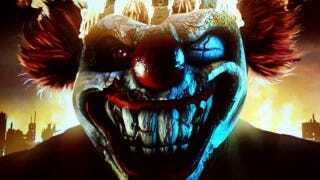 One of the most villainous ways to raise the fear level in a game is to throw in a psycho clown. That clown is hides behind his stupid fake smile, searching for a way to earn your trust. Clowns are pretty common in video games, both old and new, so this time we selected some of the scariest ones who sport that trademark crazy look. Tell us in the comments below which video game clowns scared the hell out of you—but don't forget the visuals!